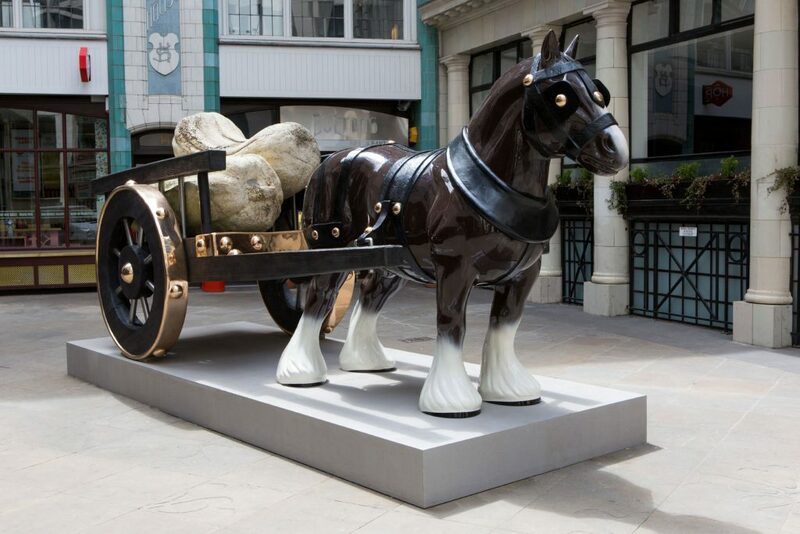 This award–winning public sculpture park sitting inside the capital’s Square Mile, is currently exhibiting contemporary sculptures by internationally–acclaimed artists such as Sarah Lucas, with her powerful life–size bronze horse and cart entitled Perceval. 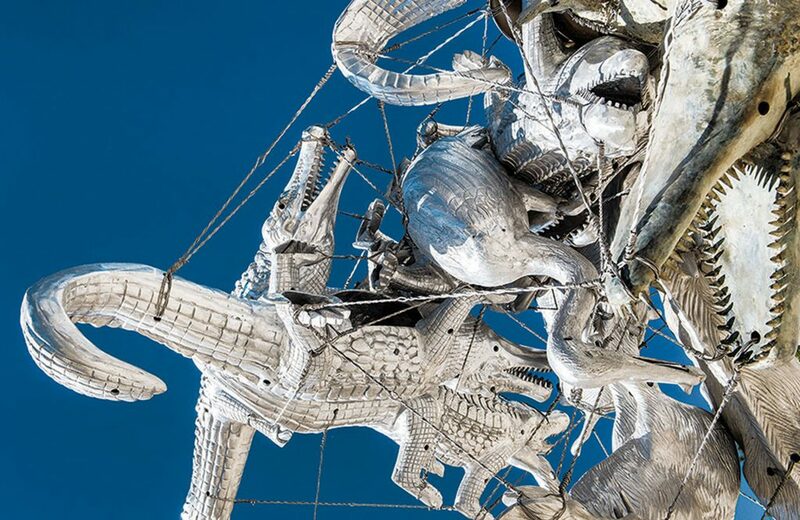 Nancy Rubins has transformed industrial, manufactured objects with her terrifying sculpture Crocodylius Philodendrus, cast from a mixture of metals and hovering from tensile cables. Supported by the City of London Corporation’s Women: Work & Power campaign, nine of the pieces are the work of female artists to mark the centenary of female suffrage. Three new commissions include Amanda Lwin’s installation A World Wide Web of Somewheres in Leadenhall Market, which is a hanging sculpture inspired by Polynesian fishing nets. It charts a subterranean map of London’s hidden infrastructure. 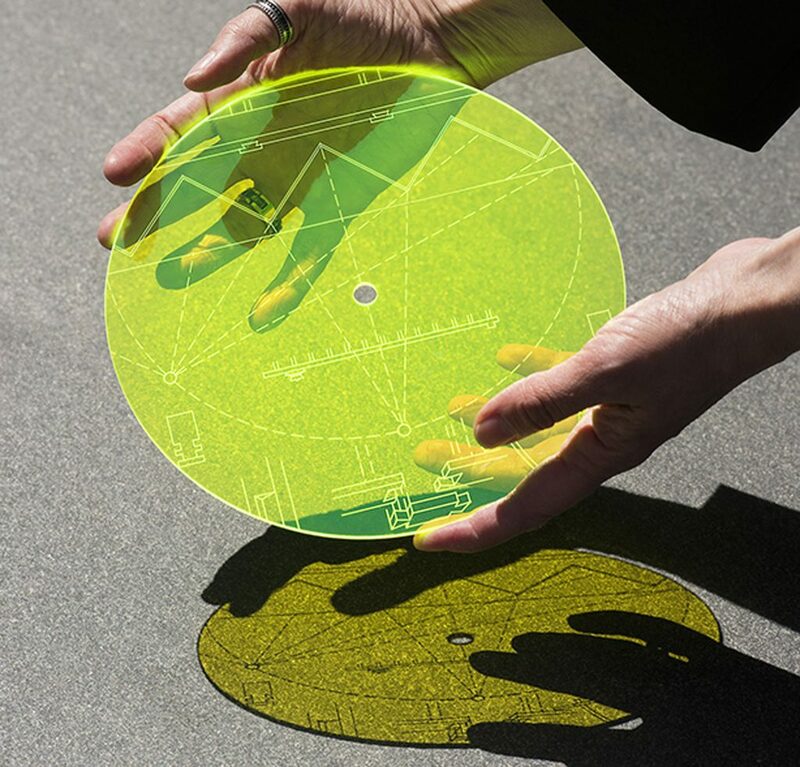 In St Helen’s Square, Opening the Air is a field of fluorescent Plexiglas etchings by Jyll Bradley who exploits light and industrial fabrication to create minimalist installations to express a personal engagement with identity and place. 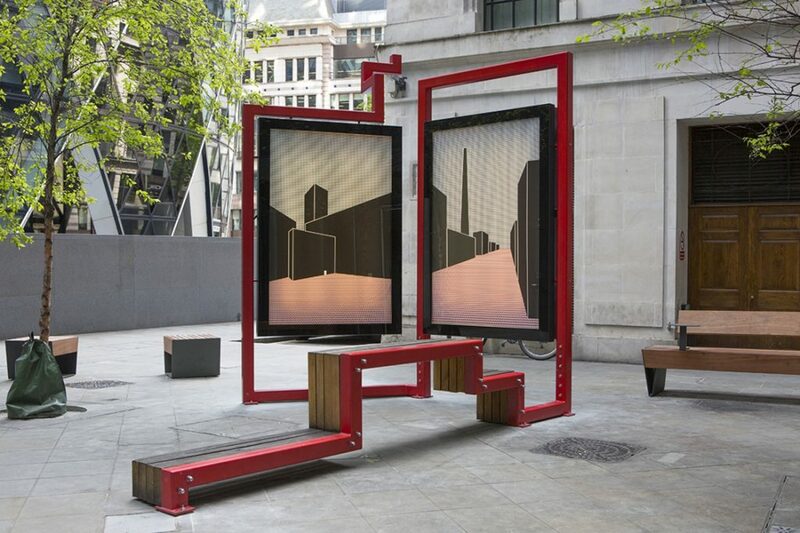 Dutch artist and inventor Gabriel Lester has installed his sculpture The Adventurer in Bury Court, incorporating seating structures with digitally revolving billboards which display drawings of urban landscapes, a meandering journey through a maze-like environment.